Why Should You Aim for a 1031 Exchange? Exchanging property can sound simple on paper—a buyer pays the amount required to gain ownership of a property—but given the wide variety of assets, liabilities, and ongoing developments in property and real estate, it can be trickier than a simple exchange of goods. With every exchange of goods comes a necessary degree of taxation. There are ways to minimize this, the most popular being the 1031 tax exchange. By buying or selling property this way, investors have a sure method of maximizing their gains while minimizing their losses that they would otherwise incur via tax. One of the reasons not using a 1031 exchange can result in a loss for the buying party is because of the capital gains tax. While this method can raise money for the local government, it often penalizes investment into the property itself. This can potentially lower the cost of the property you’re trying to sell, to the point that it can’t be considered a good financial investment. For this case, it’s often ideal for property managers to try to defer the potential capital gains tax by engaging in a 1031 exchange, which allows for an indefinite deferral of taxes. 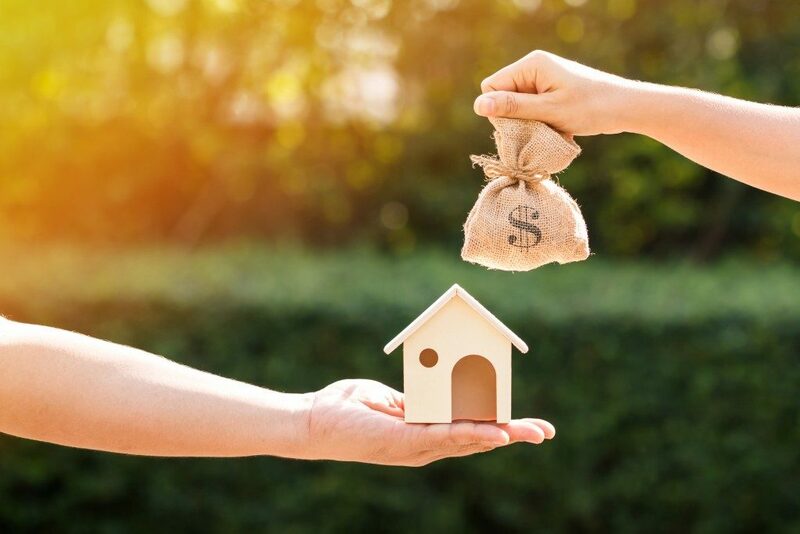 1031 exchanges can be summed up as a method of payment by having the buyer exchange the property with another like-kind property, by using the proceeds from the sale as their capital for purchase. This is a common method used by many businesses today in order to minimize or even avoid the capital gains tax entirely. There is a couple of very stringent rules that govern a 1031 exchange, which makes it important for both buyers and property managers to have a fair idea of the total value of the property and declare it accordingly. Failure to do so will mean more taxation and possibly even cancellation of the sale. Capital gains tax isn’t a small amount. Depending on the type of property, the presence of a boot, and other developments on the original and replacement properties, it becomes entirely possible for the tax to amount to the millions. Buyers and sellers often can’t offset the loss that this incurs, so they find other ways to minimize the taxation as much as they can. 1031 exchanges are a good start toward doing this. The money that could have gone to taxation can then be leveraged into more profitable or productive ends on behalf of the investor. By deferring a large amount of tax they could have paid, the parties can use it to inflate their capacity for down payments, and therefore, be able to buy bigger and better properties. Cash flow can also be improved through careful 1031 exchanges. When properly leveraged, it becomes possible to buy land that already has developments on it in exchange for an empty lot, given that the intent and value provided remain the same. This guarantees at least a short-term immediate gain that doesn’t fall under taxation. Finally, 1031 exchanges give the buyer more purchasing power. This allows them to cut a better deal with the seller by leveraging their increased capital (which would have been diminished if they were subject to taxes).